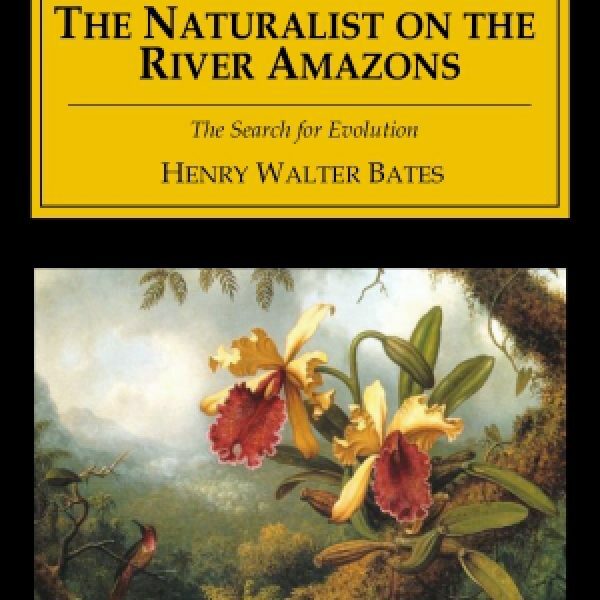 Henry Walter Bates was one of the four British pioneers of biology, the others being, Alfred Russel Wallace, Richard Spruce, and – of course – Charles Darwin. 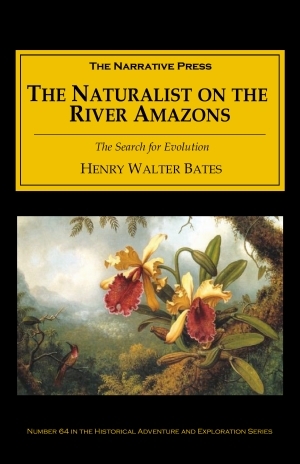 Bates and Wallace, both in their mid-twenties at the time, left England in 1842 to explore and collect insects in the Amazon basin. Eleven years later Bates returned to England with a collection of 14,712 species, eight thousand of which were new to science. This was not comfortable work. I was worst off in the first year, 1850, when twelve months elapsed without letters or remittances. Towards the end of this time my clothes had worn to rags; I was barefoot, a great inconvenience in tropical forests … the contemplation of Nature alone is not sufficient to fill the human heart and mind. During his sojourn in the jungle, Bates developed his theory of mimicry, in which non-poisonous animals mimic the bright warning colors of poisonous animals – evidence of natural selection – which supported Darwin and Wallace’s theory of evolution. It is the best work of Natural History Travels ever published in England. Your style seems to me admirable. 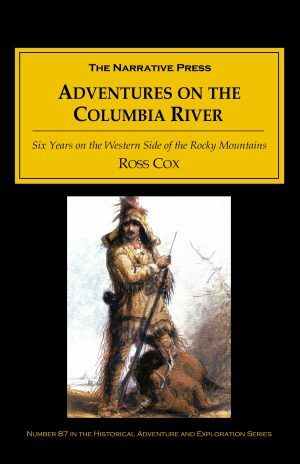 It is a grand book, and whether or not it sells quickly, it will last.